A South Korean company claims that it has developed a radar absorbing material (RAM) suited to absorption of almost all frequencies. Cony International, based in Icheon, announced it has developed a RAM with reflectivity lower than -10dB at any frequency. Korea Maritime and Ocean University evaluated the Cony RAM for its radar cross-section efficiency last November. The absorption rate peaked at a level as high as 98 percent, according to the university. The national university in Busan is one of the two organizations in South Korea to evaluate the RAM performances. The other is the Agency for Defense Department, affiliated with the Ministry of National Defense. 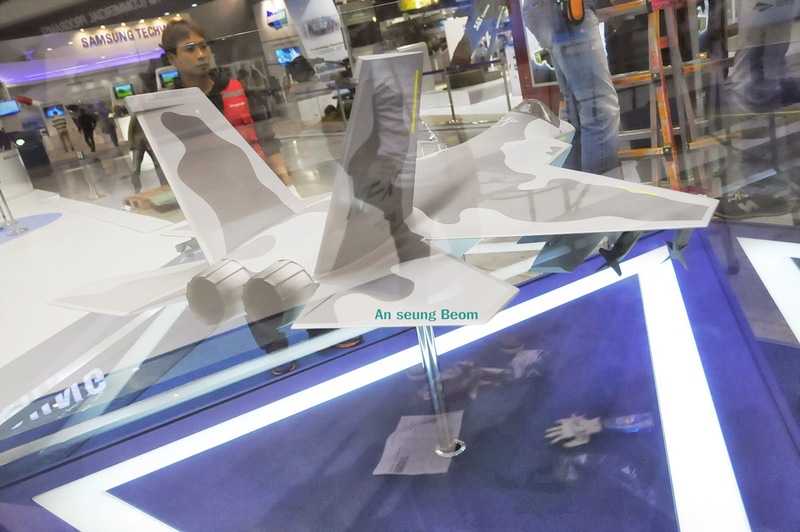 The RAM could be used in developing a stealthy fighter jet, Kim said, referring to the country’s KF-X project aimed at developing an F-16 class aircraft with radar-evading stealth capabilities. Established in 1986, Cony International has long developed microwave absorbing materials both for commercial and military purposes. In the late 1980s, the company supplied the South Korean Navy with RAMs for warships to resolve electromagnetic interferences. It also signed a contract with a Middle East nation in 1992 to provide RAMs for fighter aircraft.